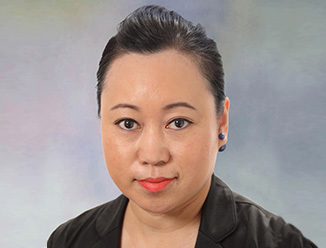 Pauline Ho has joined CBRE IPM as Operations Manager based in Hong Kong in mid 2012. She is responsible for the department administration, establishing customer relations and in addition, PA to the Regional Director. Prior to joining CBRE, Pauline worked with Hamptons International and Colliers International. She has over 12 years experience in International Properties and has been involved with the launch of over 150 projects from Australia, Canada, China, Malaysia, Thailand and UK. She was worked with many of the largest property developers in Australasia and UK and brings a great depth of experience to the CBRE team.